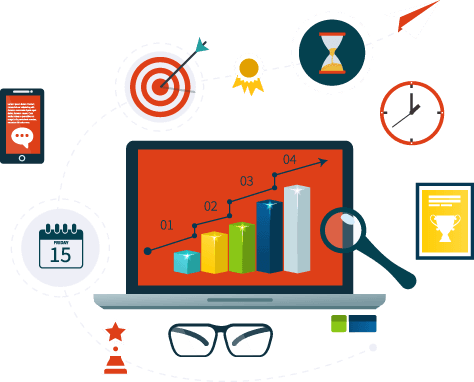 Nextgen is a top sms Marketing company offiering Bulk sms Service in All India. clear focus and vital purpose in mind. Nextgen is a top bulk sms Marketing company offiering Bulk sms Service in all India. Nextgen is a top bulk sms marketingcompany offiering Bulk sms Service in All India. Do you want to increase sales of your brands, products through sms text messaging service.? Bulk SMS marketing for small to big commercial enterprises in India. fastest and measurable. Bulk promotion SMS is one of the cheapest marketing solutions, used to promote the brand. Transactional SMS is a 6 Digit Sender Id Number wherein general text format message sent. 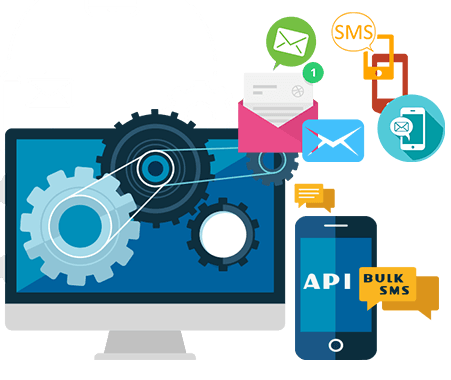 A virtual number is a telephone number that acts not immediately refer to a telephone line..
We make Bulk SMS API design to easily integrate with systems and applications offering Bulk sms API development services. Miss Call Alerts service for a customer call back in the cloud, allowing you to create fast lead generation services. we are offering two way sms services in all the india, promotionals sms, transactional sms, get your business lead. 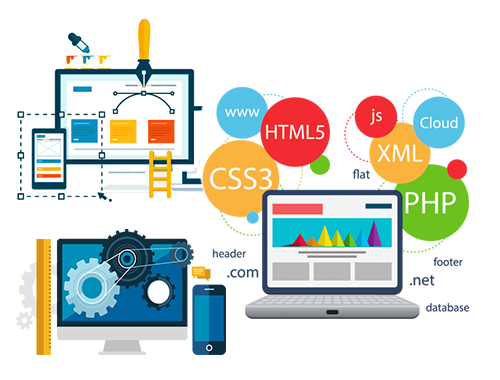 The majority providers offer SMS gateway integration in PHP, Java, ASP.NET HTTP or XML integration tools for everyday applications. 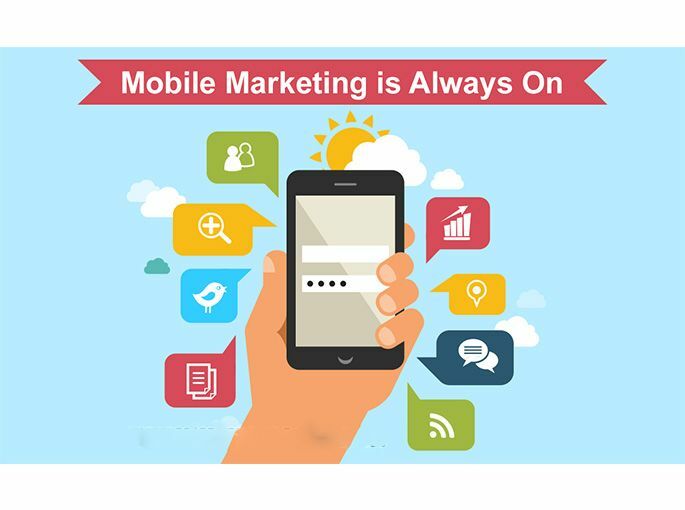 World’s Best SMS Marketing Solutions For Marketers. In this era of the mobile revolution, it is rattling important to be in touch with the technology at any time. Bulk SMS is the firmest path to convey information in groups of several members, but a few minutes. Even so, the rules and limitations always as strict about messaging services, SMS services online is a benediction for all technology enthusiasts. With ngipl.in online, you can send SMS to any mobile telephone number in India by a very simple process. Bulk SMS Service Provider; leave your worries behind exorbitant fees for sending SMS. 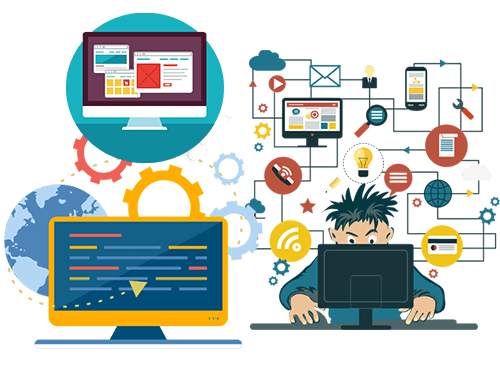 Ngipl works hard to make sure that any developer who desire to apply our mail gateway request, site or system, can do so reliably and easily. 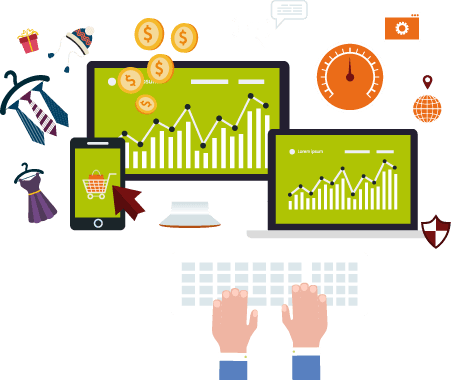 Our Bulk SMS API Development is fast, simple and reliable and can easily integrate into any project. Reliably, securely send and receive text worldwide. Our operator Platinum status text service guarantees the highest quality at the best price. 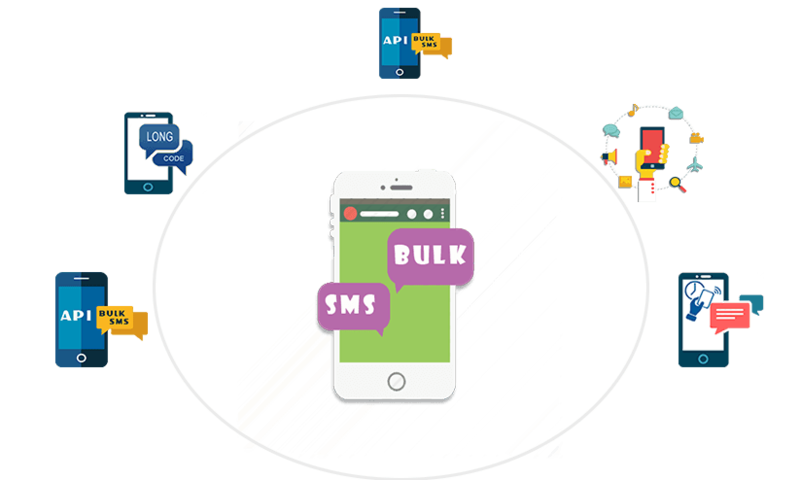 Moreover, our Bulk SMS API Development receives acknowledgments, schedules and messages strip, the results of mobile forms and surveys in its application. The API is completely integrated with Text Messenger to easily handle your contacts and groups. Short Message Peer to Peer (SMPP). 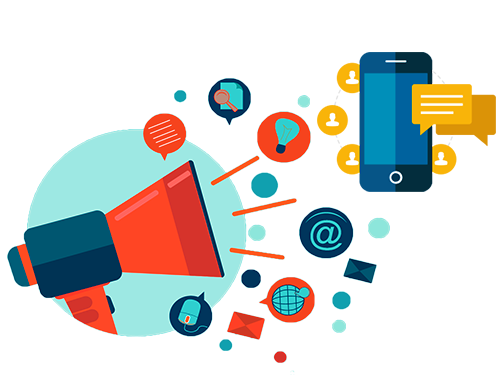 We offer promotional sms, transcational sms, and IVR/Virtual phone number, Short code sms, Long code sms, miss call alerts, toll free, SEO, SMO, PPC, full sms marketing solutions.